Providing high speed and accurate surface preparation, General Equipment Company is formally introducing its new SP8/GH9HP surface planer which is ideal for a wide range of job applications, including milling misaligned sidewalks and joints, removing thermo and cold plastic markings and prepping floors for new coating applications. Powered by a 9.0-horsepower Honda® GX270 4-stroke gasoline engine, the SP8/GH9HP planer is built with a unitized, welded steel plate frame, exclusive full length hexagon driveshaft and extra capacity ball bearings, to make this unit a workhorse. The planer has a maximum cutting depth of 5/8 inches, a cutting width of 8 inches and a cutting proximity to a vertical wall of 3-1/4 inches. Bearings are externally greased to extend the unit’s service life. 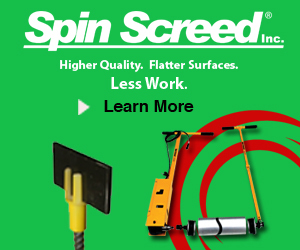 Cutting depth is adjusted using a screw-type, positive-locking depth selector, and the wheels located behind the drum make it easier to cut through high spots. 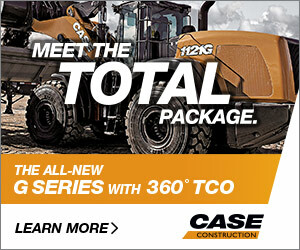 Precise weight and balance enhance operator control and machine maneuverability. 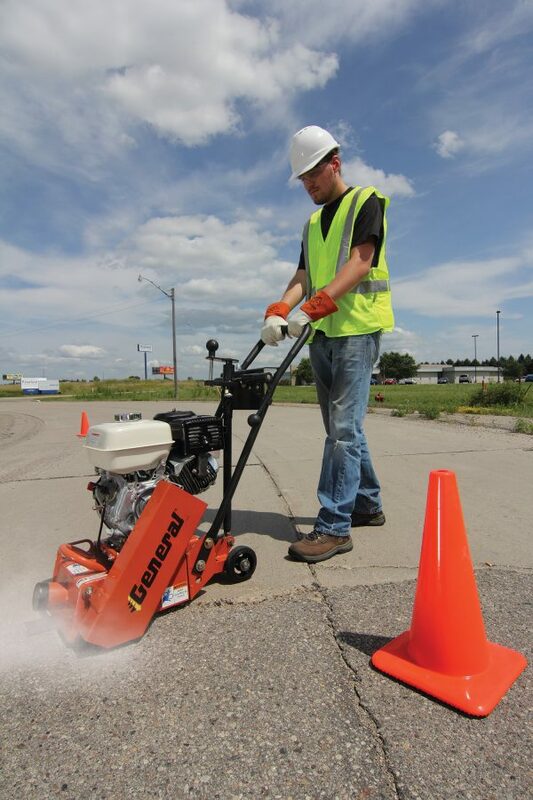 Other than the SP8/GH9HP, General Equipment also offers electric- and pneumatic-powered surface planer models.